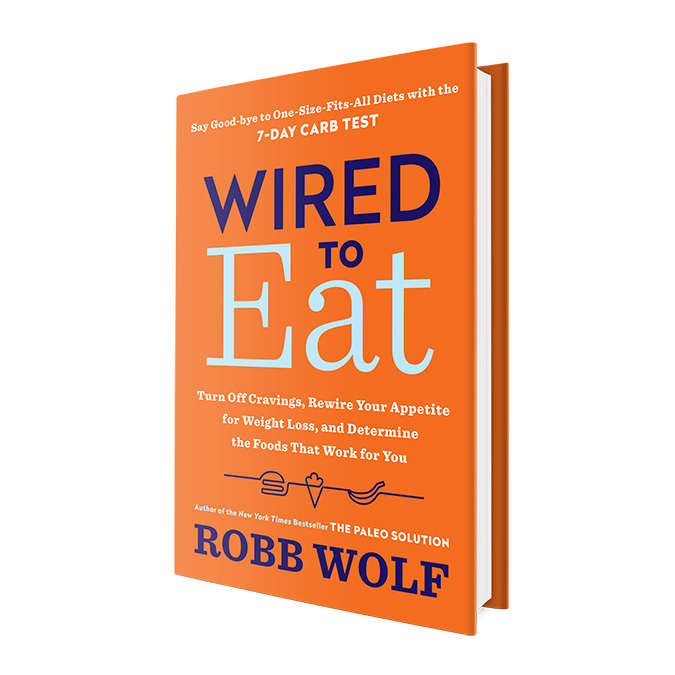 On this episode of Latest in Paleo: Personal Paleo Code on Dr. Oz – The Bean Buzz; Crossfit & Rhabdo; the Hot Pockets Recall; New Food Labels for the First Time in 20 Years; Brazil’s Awesome New Food Guidelines. Plus, some drug ad comedy, an Alaskan reality show recommendation, After the Bell; and Michael Pollan After the Bell. LatestInPaleo Facebook Page — Post Your News Links Here! Beans and Legumes: Are they Paleo? Food Politics » Brazil’s new dietary guidelines: food-based! <img src="http://www.humansarenotbroken.com/wp-content/uploads/2013/07/Purakai.jpg" title="Shop for Organic Clothing from PuraKai"
<img src="http://www.humansarenotbroken.com/wp-content/uploads/2013/07/TXBARORGANICS.jpg" title="Grass fed & Grass finished Beef"
The choices you make at the kitchen table now have a marked impact on how you think, how you age, and your risk of mental dysfunction in the future. Don’t miss this one! For Episode 385 of The Paleo Solution Podcast we have a special guest: Dr. Shawn Baker M.D. Dr. Baker is an orthopedic surgeon, multiple record breaker in weightlifting, and has been eating a carnivore diet for the last 15 months. Listen in as we talk about all-meat diets, and go over Dr. Baker’s recent blood work results. 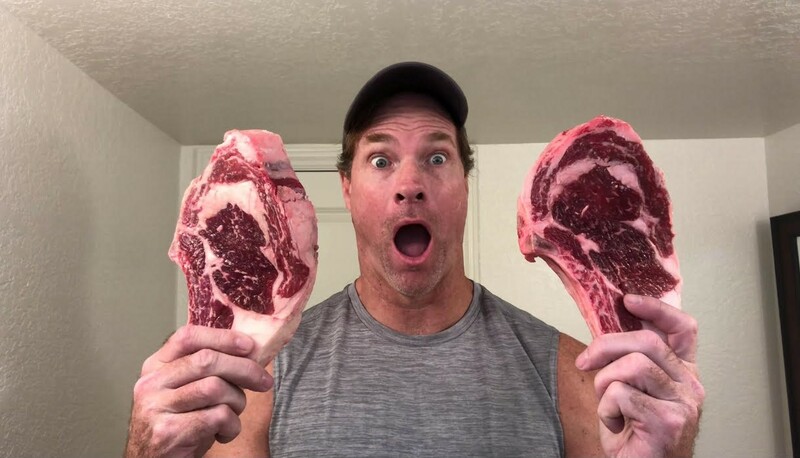 18:20 – Carnivore diet controversy and comparing to keto and mixed diets. On this week’s information-packed show: an update on prebiotics and probiotics with Tim Steele; Is child obesity really down? Is meat and cheese really as bad as smoking? Are antibiotics making us fat? Plus, a Moment of Paleo and After the Bell. Animal protein as bad as smoking?! On this week’s show: Exactly what you’d do if you could do anything; the saturated fat question; too much running and longevity; the toxins in our everyday lives that harm us. Plus, a Moment of Paleo featuring a take on a few of Bertrand Russell’s ideas and Alan Watts After the Bell. For Episode 384 of The Paleo Solution Podcast we have guest Lily Nichols. Lily Nichols is a Registered Dietitian/Nutritionist, Certified Diabetes Educator, researcher, and author with a passion for evidence-based nutrition (especially prenatal nutrition). Lily is also our go-to person for info on gestational diabetes. Can a green smoothie cleanse put you in the ER? Folks love the idea of “cleanses” and all manner of pseudoscience gets wrapped into these things. On one hand it’s kinda compelling: Eat LOTS of greens! A quick fix to get back on track! Clean your body of “toxins!” If a little kale is good, a couple pounds is better, right?! Well…we can overdo just about anything, and greens are no exception. How can something as nutritious as dark leafy greens do you wrong? In order to protect themselves from predators (read: birds, insects, other creatures), plants contain a host of anti-predation chemicals. One form of these chemicals are called oxalates. There are critters out there that can handle a high oxalate intake but they typically have both genetic adaptations as well as help from symbiotic bacteria to degrade these chemicals. For example, the Hadza appear to harbor oxalate degrading bacteria in their guts. But this is not a common feature in most folks living a Westernized lifestyle. This means that consuming heroic amounts of greens or other oxalate rich foods could score one a long series of visits to the local dialysis center. I’ve never been a huge fan of shakes and smoothies (if you poke around the site you won’t find ads for protein powder or much in the way of smoothie recipes). I’m kinda crazy in that I think folks tend to do best when they “chew” their food. Like I said, I’m crazy this way. Why? Well, I’ve noticed it’s easy for folks to overeat shakes and smoothies (they do not really satisfy you for all that long), which leads to this potential to consume a toxic dose of oxalates or other anti-predation chemicals (if you thrive on shakes and smoothies, fantastic! I’m still not a fan but by all means, keep doing what is working for YOU). I know some popular folks recommend nutrient dense shakes with a host of greens and other goodies in them. I’d just recommend you keep the amounts consumed limited to what you actually COULD chew in a meal. Some folks still manage to ingest a toxic level of oxalates by eating them (steaming, boiling, soups, etc.) this is rare, but it happens. I know it’s crazy to have a cautionary tale about ingesting vegetables when so many people eat too little of this stuff, but I just want to provide some context for folks who could be swayed that if a little is good, a lot is better. Check out the article in full here. Episode 105: Is it OK to be Fat? On this week’s show: RIP John Pinette and a word from Carl Sagan. How do marketers lure kids in the cereal aisle? Does junk food or being obese make you lazy? The obesity paradox…is it OK to be fat? Why is bacon getting so expensive? Plus a Moment of Paleo segment and Golda Poretsky After the Bell. Is your diet making you lazy? Summit will address: "Who is Big Ag?" On this week’s show: What supplement is being linked to a longer life? Forfeiting the right to sue food companies? Were our ancestors lazy? How does modern medicine affect the microbiome? Plus a movie trailer, thoughts on the Blood Moon, a Moment of Paleo & The Hadza & Dr. Boyd Eaton After the Bell. On this week’s show: Is the Paleo Diet bad for your cholesterol levels? What’s the consensus on the saturated fat debate? Even the pharmaceutical companies are complaining about bad research at Universities; General Mills backtracks on its new legal policy. Thoughts on perfection in the Moment of Paleo segment. After the Bell, Arthur Haines describes what he calls Paleo Myths. "paleo diet is associated with unfavorable blood lipids" by Michael Smith, Eric Trexler et al.